Welcome to Estate Wildlife Control LLC! Estate Wildlife Control LLC was established on January 1st, 2010 by Scott Borthwick as a full-time, full service nuisance wildlife control business. 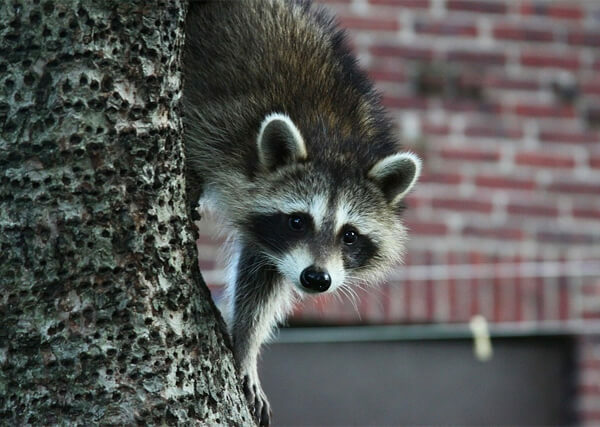 Estate Wildlife’s purpose is to provide professional removal and exclusion of nuisance wildlife from residential and commercial properties in New Hampshire and Vermont. 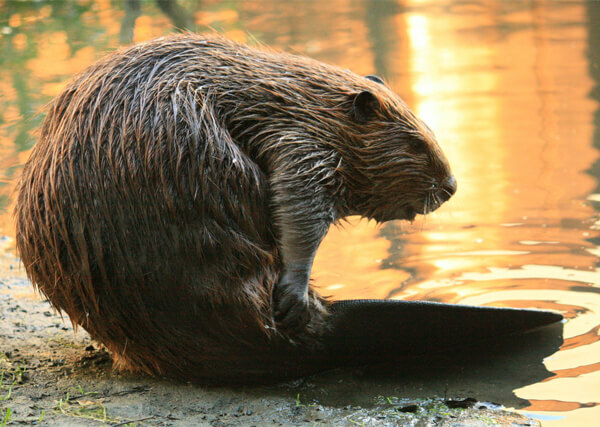 opossums,rats,muskrats, snakes, birds, weasels,chipmunks,mice, and otters. Nuisance wildlife inspections either for new home buyers or in general. 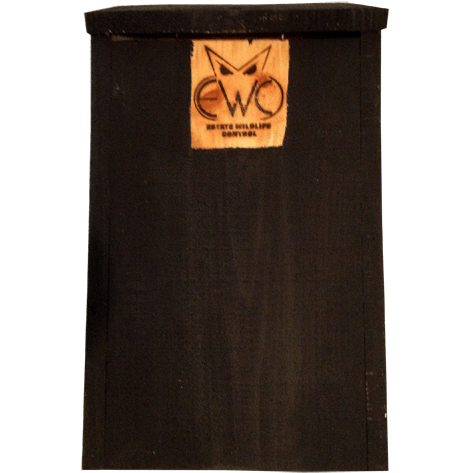 Support the Bat Population By Buying a Bat House from Us! Bat houses are a great and affordable way to support the bat population, especially if you have had us exclude them from your residence. Our Bat houses are built by hand right here at our worldwide headquarters in Canaan, NH. They are made from rough sawn white pine boards harvested and milled in Canaan. Each Bat house is hand painted a flat black color for the northern climate because it absorbs the heat and keeps bat nice and warm. They are also available unpainted. 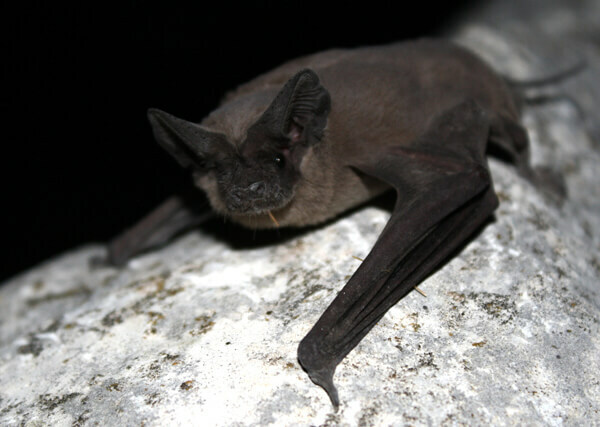 Bat houses should be installed on an out building, tree, or post and not on your house. They should be at least 12 feet off the ground and placed to receive the most sun. 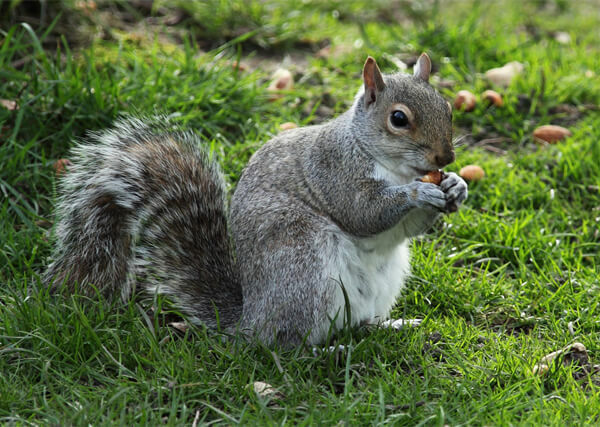 Estate Wildlife Control LLC offers installation services in New Hampshire and Vermont.